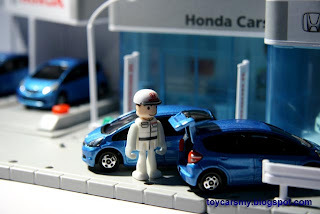 New Honda Jazz to be launched by Honda Malaysia this year! 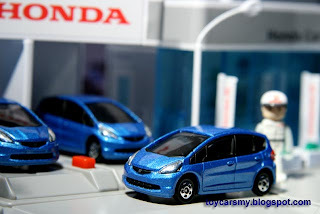 Honda Malaysia Sdn Bhd has announced that the second generation Honda Jazz will be launched before the end of the year. With the new Jazz, i-DSI has dropped out of the picture and there are only 1.3 and 1.5 liter i-VTEC engines produced 100PS and 120PS respectively. 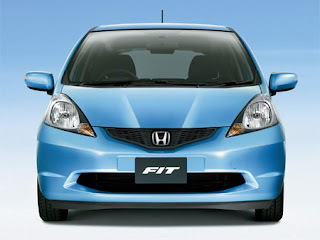 The new Honda Jazz is longer than the previous generation by 55mm at 3,900mm and has a longer wheelbase of 2,500mm which is 50mm longer, but it’s height remains the same at 1,525mm. However, interior height has increased by 10mm to 1,290mm. The new Jazz is also wider than the previous generation with wider front and rear tracks. This enhances stability and the increase in exterior width also improves cabin width by 30mm to 1,415mm. Driver visibility has also been improved with the thinner A-pillars by 20mm compared to the earlier version Jazz.